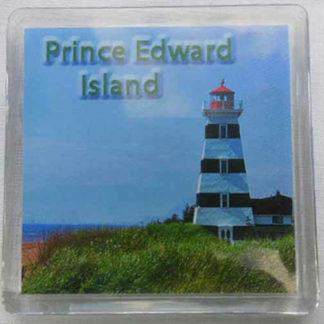 View cart “PEI T-shirt Magnet” has been added to your cart. 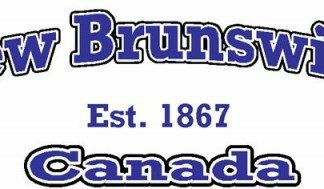 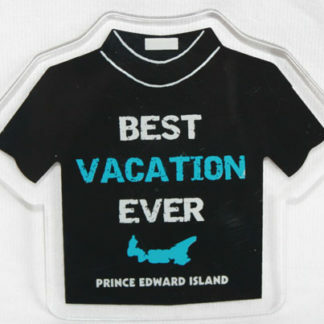 PEI “Best Vacation Ever” T-shirt Magnet. 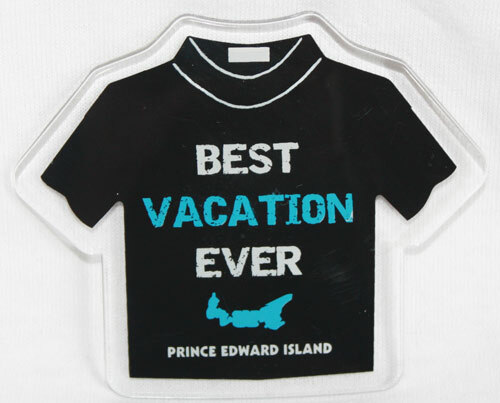 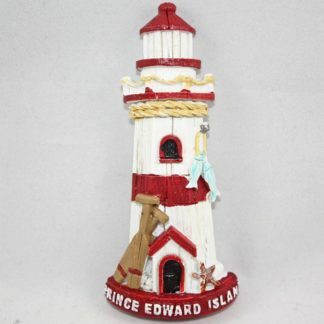 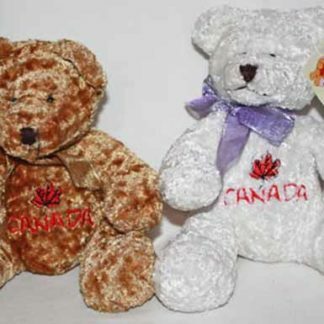 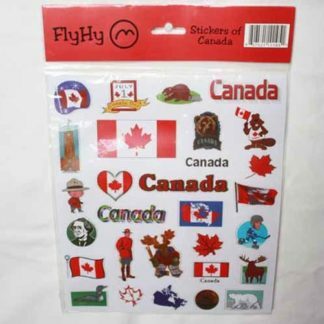 You're viewing: PEI T-shirt Magnet Only Registered Users are able to view pricing.